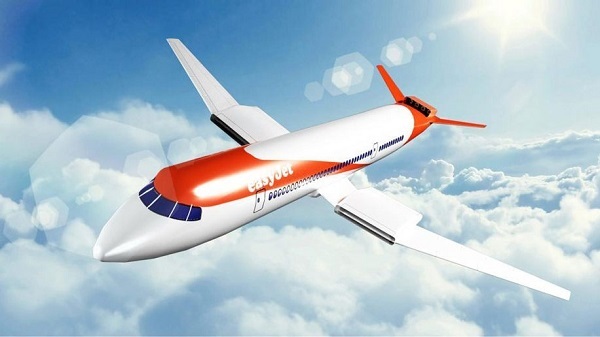 Further progress toward an all-electric aircraft has been reported by easyJet, with its US partner in the project, Wright Electric, set to launch a nine-seat test model next year. Wright has also filed a patent for a motor that will be used in a larger aircraft. The airline hailed "this exciting development", saying "it suggests that the transition towards an all-electric commercial passenger jet capable of flying passengers across easyjet’s UK and European network is in sight”. The company said it was looking at where it could establish “electric flyways” on key short-haul routes, with London – Amsterdam, Europe’s second busiest route, seen as a key contender. CEO Johan Lundgren added: “Looking forward, the technological advancements in electric flying are truly exciting and it is moving fast. Heathrow recently said it would waive landing fees for a year for the operator of the first regular electric-hybrid aircraft to go into service at the airport, a prize it says is worth nearly £1m (BTN 22 October).